We offer specialist and expert advice to make as pain free as possible. We recognise that Divorce is a very stressful time for all involved. Our aim is to provide solutions to what may appear insurmountable problems. In some circumstances we can help resolve many of the problems associated with Divorce amicably quickly. 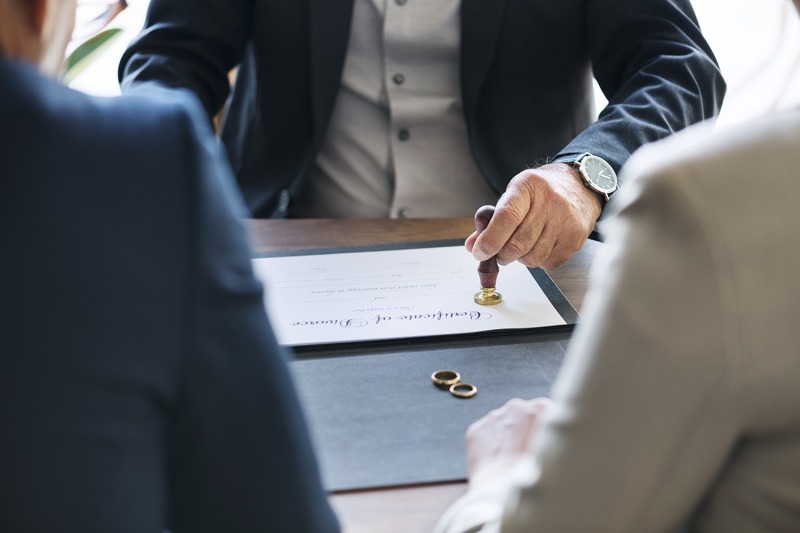 Many clients will have a clear idea and consensus of how their matrimonial assets should be split and with the careful guidance offered by us, fair proposals can be enshrined within a Matrimonial Agreement, providing security and certainty for the future of both parties.